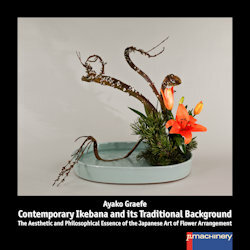 Ikebana is the Japanese art of floral arrangement. Many famous masters have developed and refined this art over the centuries and it is full of symbolic content and is strongly intertwined with the cultural and philosophical traditions of Japan. 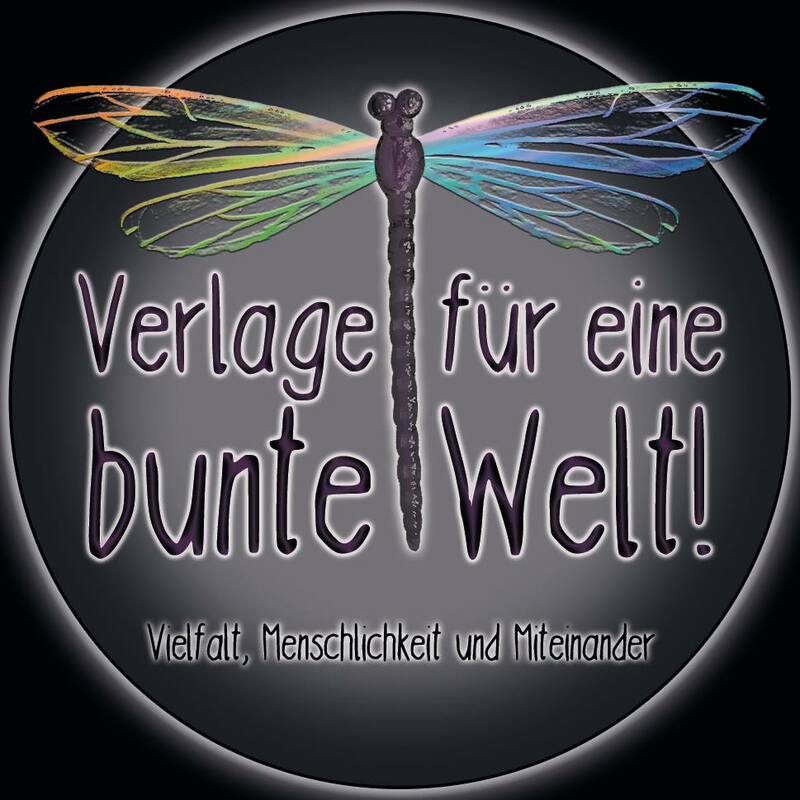 It is much more than a mere decorative art. This rich background makes Ikebana so different from Western floral art, and it is the main topic of this book.